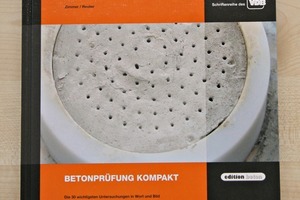 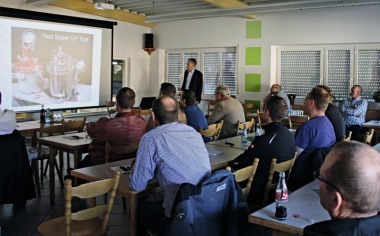 The book “Betonprüfung kompakt,” published by Bau und Technik, in Erkrath, shows more than 30 concrete test methods in compact and concise presentation. 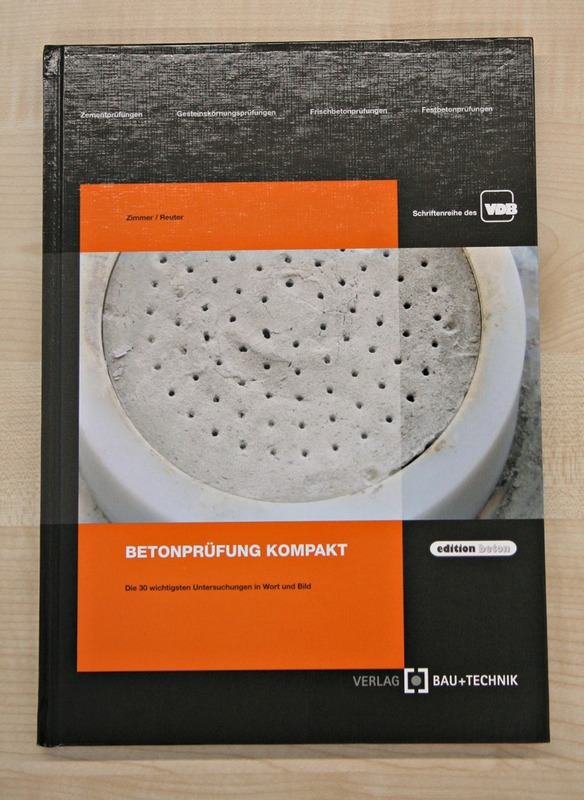 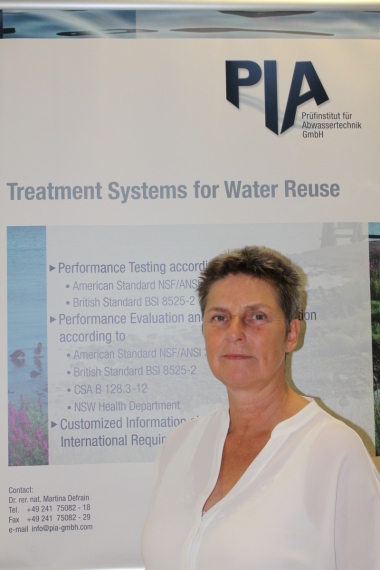 The book, with 146 pages, is a continuation of “Baustoffprüfungen,” an earlier manual and training publication on materials testing – the second edition of which, according to the publisher, is now out of stock. 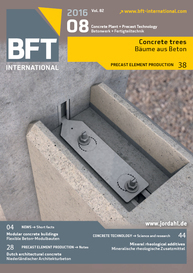 The new edition, moreover, contains additional important construction materials tests.